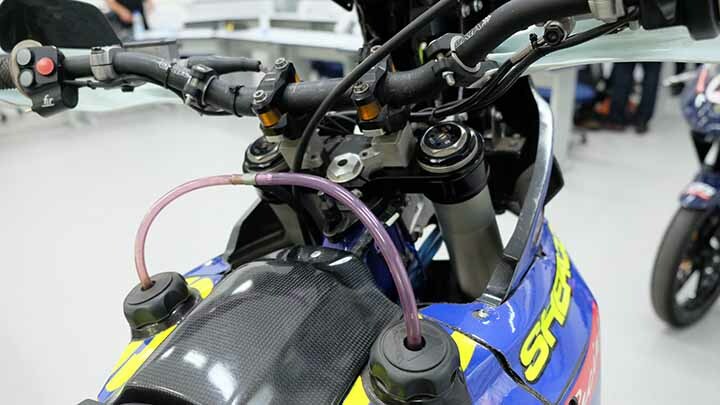 What does it take to build a Dakar Rally bike? 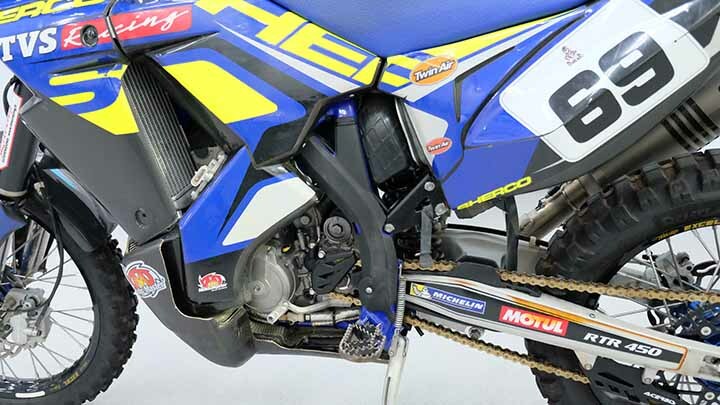 A quick Google search will tell you how difficult it is to participate in the Dakar Rally. In fact, we even went so far as to check the total fatalities (70 known, if you’re curious). With plenty of tales and how-to guides on the internet, you know that only the brave and tough join, let alone win the competition. 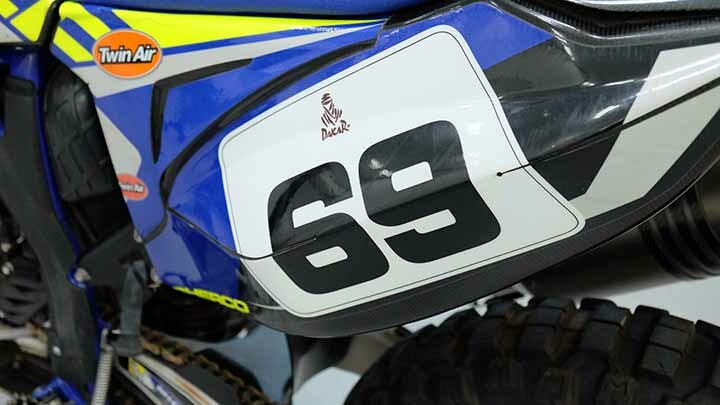 So you can imagine our fascination the first time we saw a legit Dakar Rally bike and the specialized components it is made of. 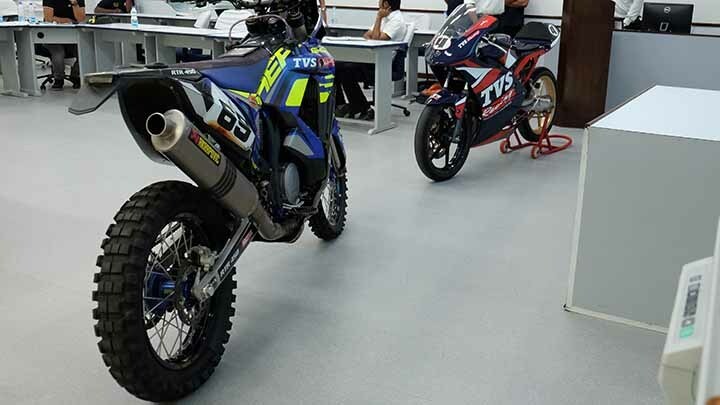 On a recent trip to TVS’s headquarters in Hosur, India, we were able to check out the RTR 450 codeveloped by Sherco and TVS for the Dakar Rally. 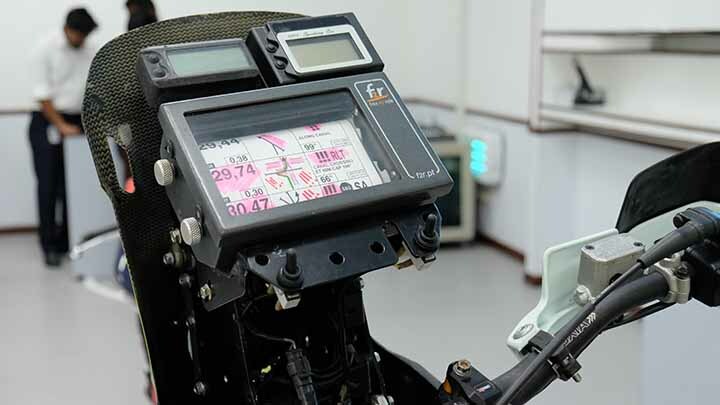 During the presentation, we learned about the impressive modifications done on the bike in order for it to survive difficult (understatement of the year) 9,000km endurance race. *It used to be called the Paris-Dakar Rally. 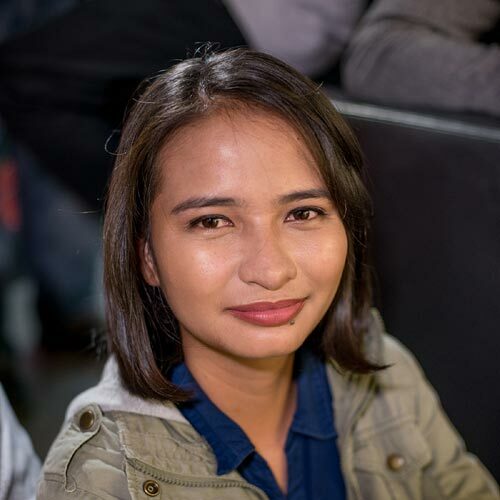 In its original format, the race kicked off in Paris, France, and ended in Dakar, Senegal, but security threats along this route forced organizers to move the event to South America. 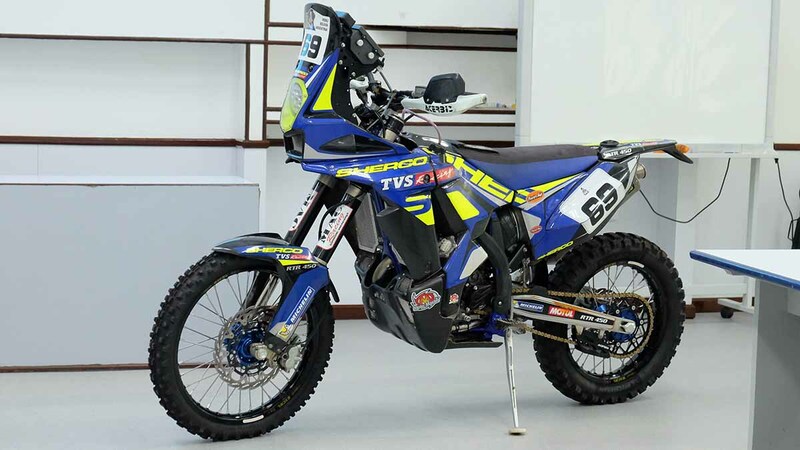 This is the 450cc RTR 450 by TVS and Sherco motorcycles. 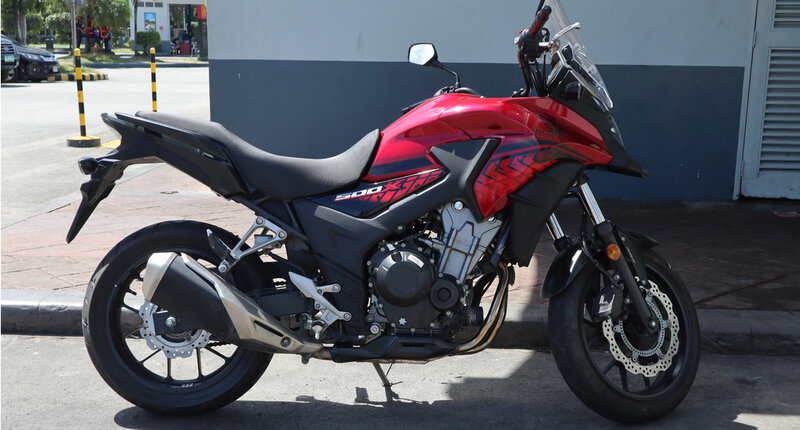 It has a ground clearance of 355mm and seat height of 970mm. ...and Nitro Mousse ‘foam’ tires. Of course, there are plenty more modifications, such as carbon-fiber parts and titanium valves to lessen overall weight. But for now, feast your eyes on this beast of a bike.